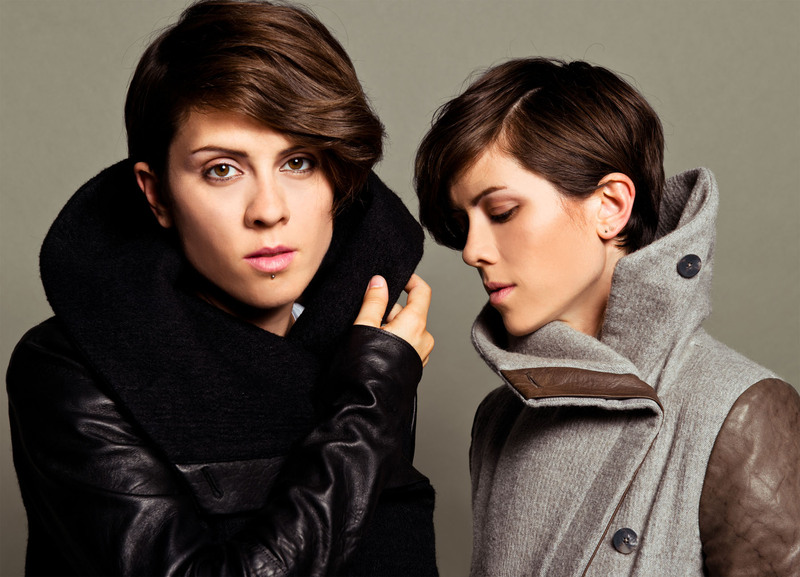 POP SONG FACTORY: Tegan and Sara. I can’t stop listening to Tegan and Sara’s new album Heartthrob. It’s absolute pop perfection. I was lucky enough to interview Sara Quin this month. She’s responsible for their hits Walking With The Ghost and Back In Your Head. But together, the two of them have written a mind-bogglingly large amount of sublime and infection pop songs. Tegan and Sara loved their visit to Maitland in 2010. In fact, the Canadian pop twins had such a great time that they signed up for Groovin The Moo again this year. “Oh my god, we had such a blast, we ­really enjoyed it,” co-songwriter and co-vocalist Sara Quin says. “I’d hate to say [Groovin The Moo] is our favourite, because I don’t want to insult any of the many, many other [Australian] ­festivals we’ve played. “But I think it was one of my favourite ­festivals. “It’s partly geographical – we played in places where even though people didn’t ­necessarily know who we were, they treated us like we were a band they were very ­familiar with. “There was just a general enthusiasm for music. Between their own headline shows, ­festival appearances, previous Groovin The Moo slots and support tours, Tegan and Sara Quin have seen more of Australia than most Australians. And they’re no strangers to the sights of the Hunter. Before their 2010 Groovin appearances, the duo were here to play the Bar on the Hill as the opening act for Little Birdy. “There’s someone in our band right now that is from Australia, and he finds it totally hilarious that we have seen more of Australia than most Australians will ever see,” Sara says.